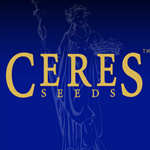 Ceres Seeds - Orange Bud. Free US delivery. Orange Bud originates from the evergreen pastures of sunny California and has been around for more than 25 years. Orange Bud, with it's easy mellow effect and smooth, pleasant smoking features it is still a variety that's very much in demand with the 'light smoker'. 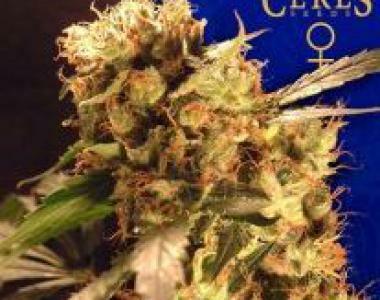 Orange Bud is one in the category; quick flowering and easy to grow.